Time flies when you’re having fun: The Varnish is celebrating its five-year anniversary on Monday, Feb. 24, 2014. For this special event, two of The Varnish partners, Eric Alperin and Sasha Petraske, will be mixing cocktails from 7pm to 11pm. As part of the festivities, The Varnish is serving a complimentary Anniversary Punch made with Brugal Añejo Rum, lime, curaçao, bitters, and Taittinger Champagne. There will also be free Amaro Ramazzotti shots or laybacks. The Los Angeles cocktail landscape has changed dramatically since The Varnish opened in 2009. From the historic core of Downtown LA, craft cocktail bars have opened throughout the city and imbibers can now enjoy well-made drinks in nearly every neighborhood. The torrid pace of bar openings continues unabated, and a slew of talented bartenders and bar owners have moved to LA, with more on the way. 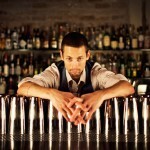 Los Angeles has become a world-class cocktail city, a coming of age that was finally acknowledged when The Varnish was named Best American Cocktail Bar at the 2012 Tales of the Cocktail Spirited Awards. 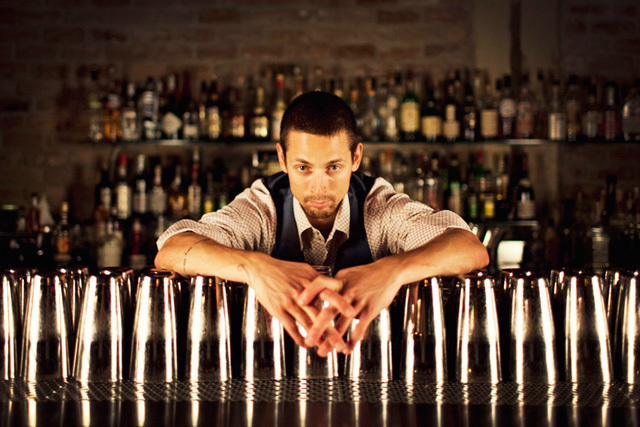 Over the years, some of the best bartenders in the city have worked at The Varnish, and several of them are returning for the Bartender Reunion Series, taking place every Monday in March from 7-11pm. All of the bartenders are preparing special menus for their guest nights.